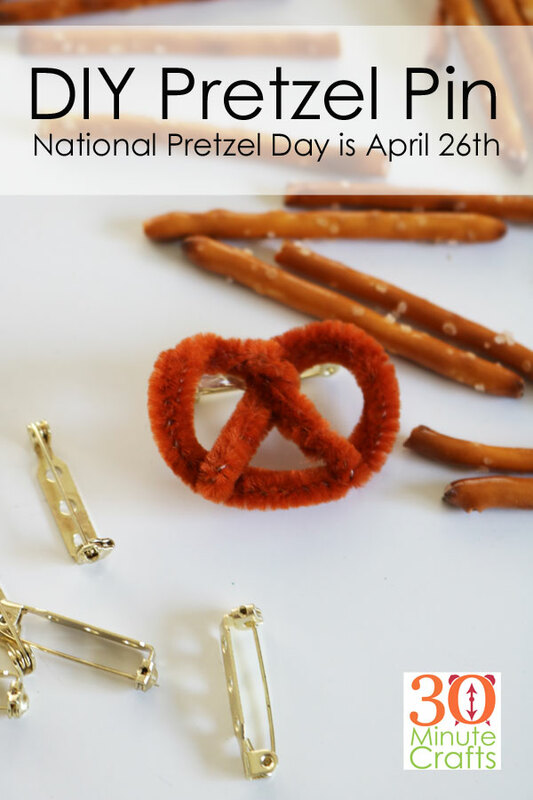 Did you know that April 26th is National Pretzel Day? How do you choose to celebrate this fantastic snack food? 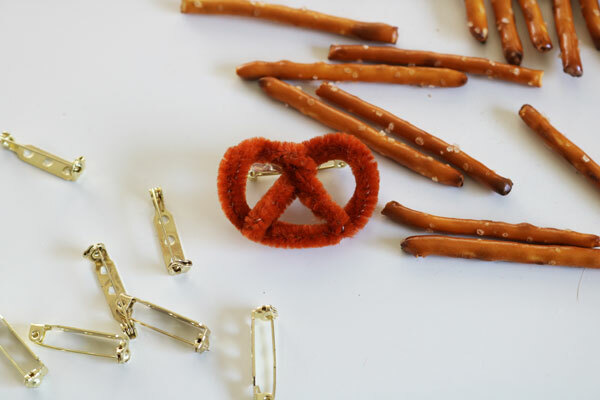 I say you make yourself a simple Pretzel Pin that you can wear to proudly proclaim your love of pretzels! 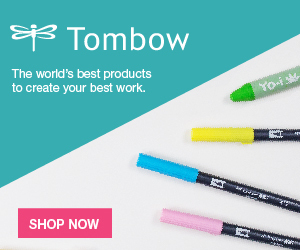 And you can whip one up with a few basic supplies, and in just a few minutes! 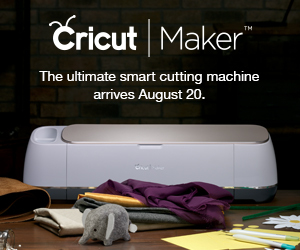 This project is part of Craft Lightning Week. 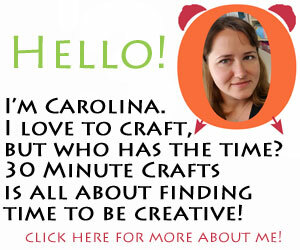 All week long I’m sharing fast crafts that can be made in 10 minutes or less to celebrate obscure holidays. My friends Angie from The Country Chic Cottage and Lindsay from See Lindsay are joining in, along with some of our crafty friends! Be sure to scroll down to check out the obscure holidays they’ve chosen to celebrate! 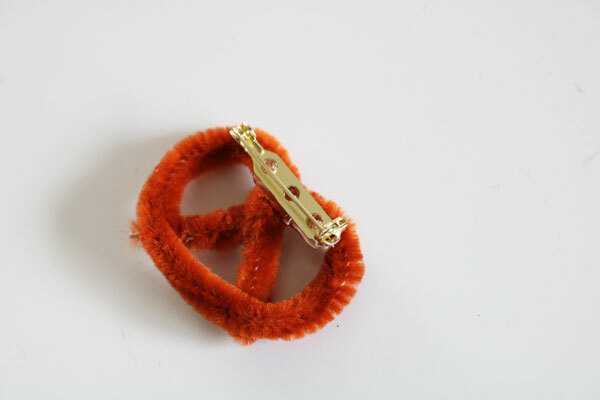 Start by folding the pipe cleaner in half, and giving it a light twist. 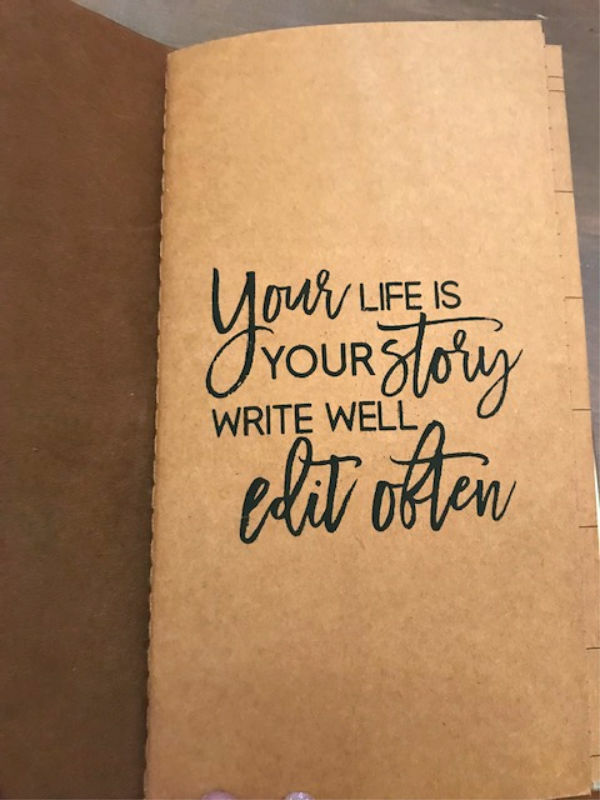 This makes it a little shorter and a little thicker. 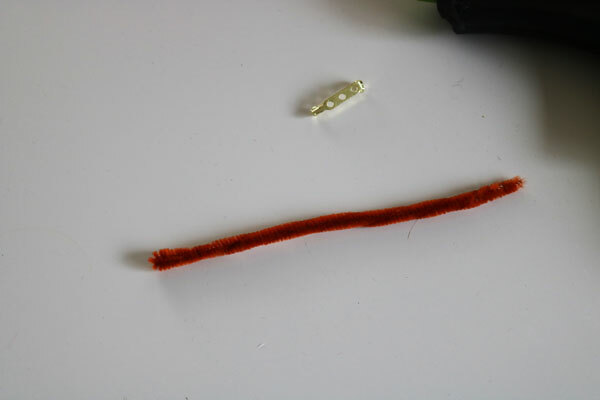 Fold into a loop, and twist about a half inch from the ends. 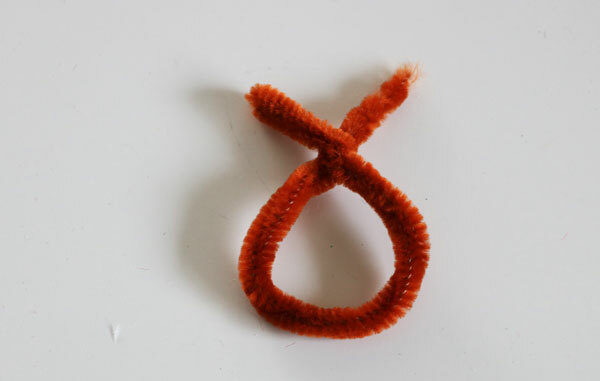 Then bend the ends down to complete the pretzel shape. 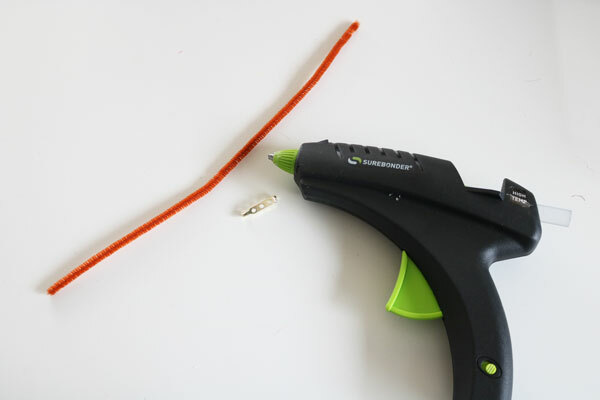 Use hot glue to secure the pin to the back. Allow to cool. 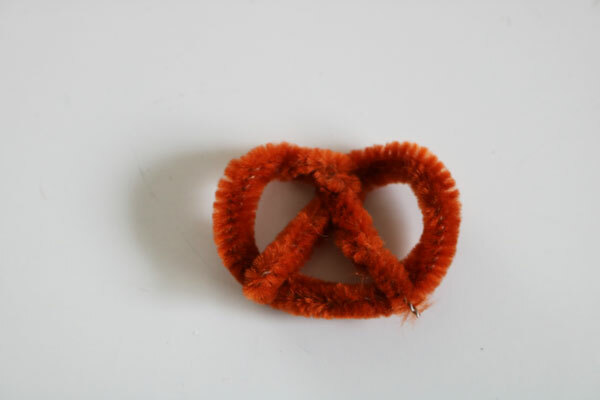 If you like, you can add some clear glitter to look like “salt” on your pretzel! 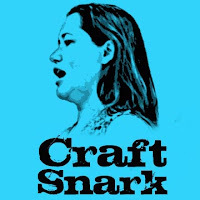 Check out these other simple crafts that celebrate obscure holidays! 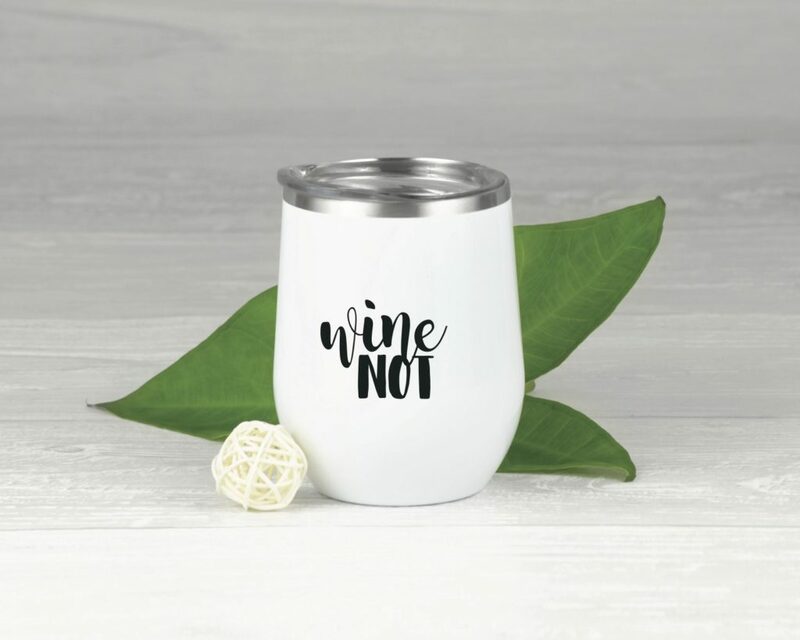 Jessica from Everyday Party made this “Wine Not” tumbler to celebrate National Drink Wine Day! 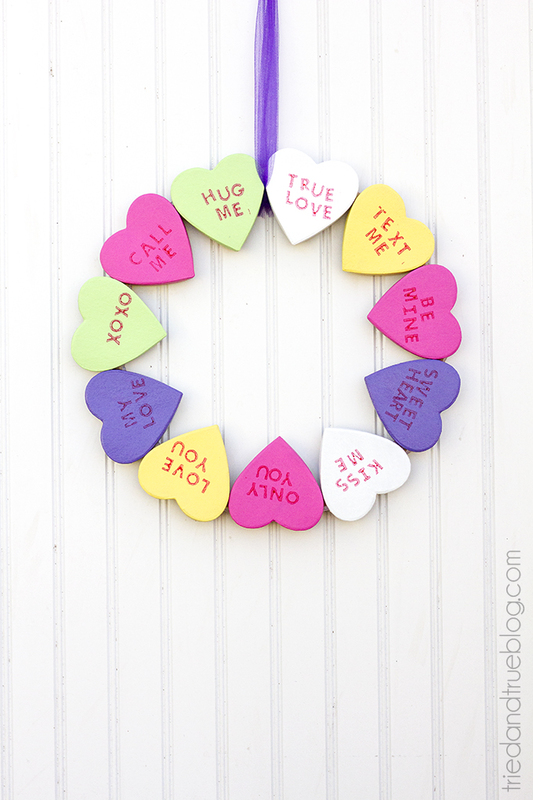 Over at Tried and True, Vanessa is celebrating Valentine’s Day with this Valentine’s Wreath. 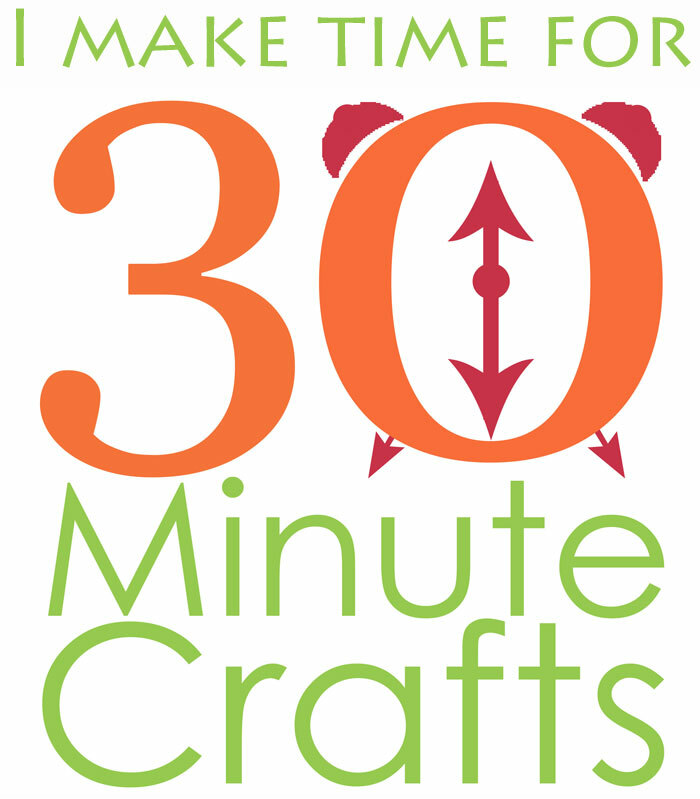 Our Crafty Mom shows you how to make a Poetry Journal for Great Poetry Reading Day. 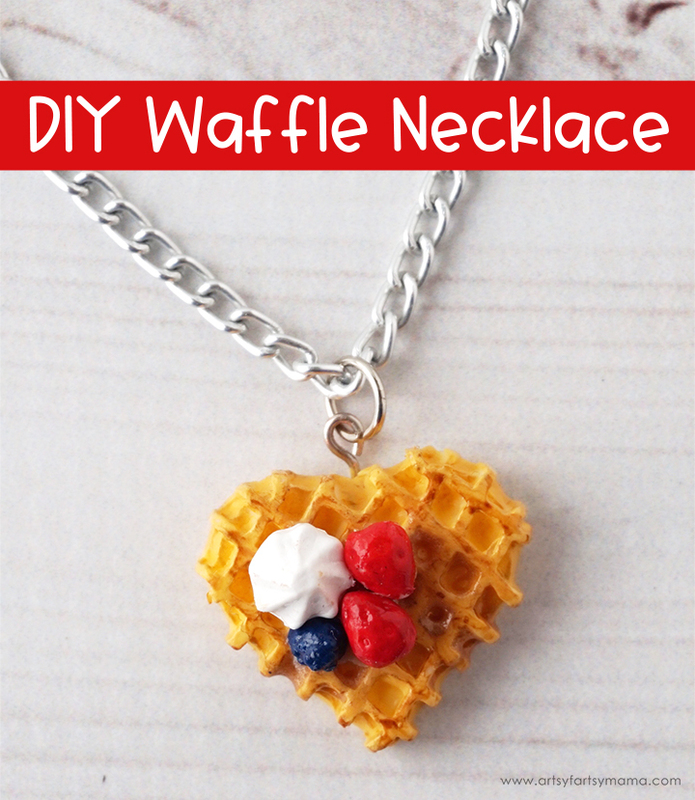 Artsy Fartsy Mama is Celebrating International Waffle Day with the cutest waffle necklace! 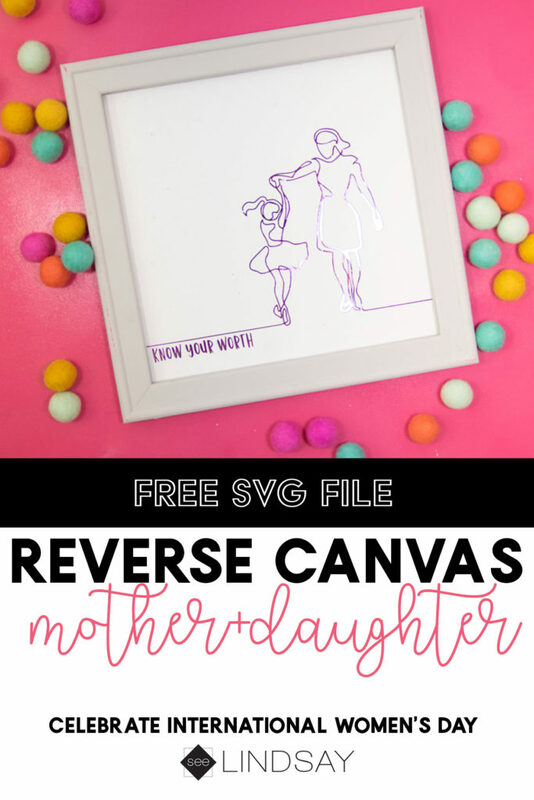 Lindsay from See Lindsay shows you how to make a reverse canvas for International Women’s Day. 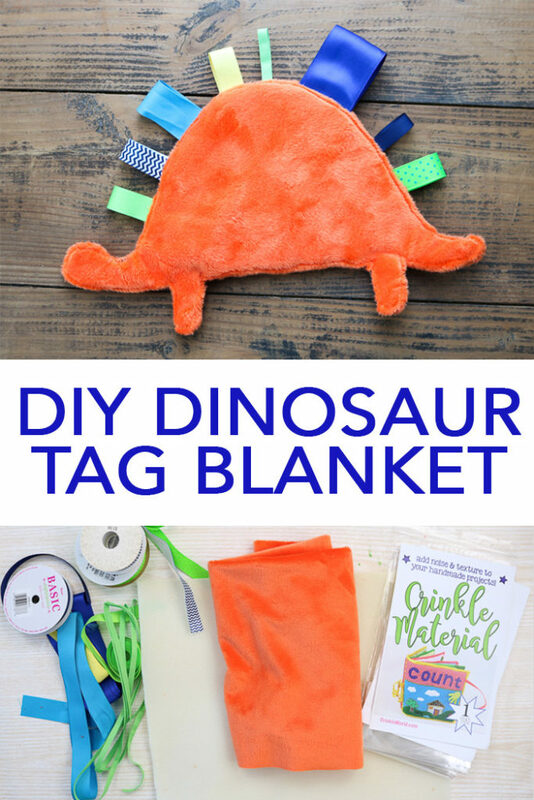 And Angie from the Country Chic Cottage is celebrating Dinosaur Day with this fun Dino Tagged Blanket!